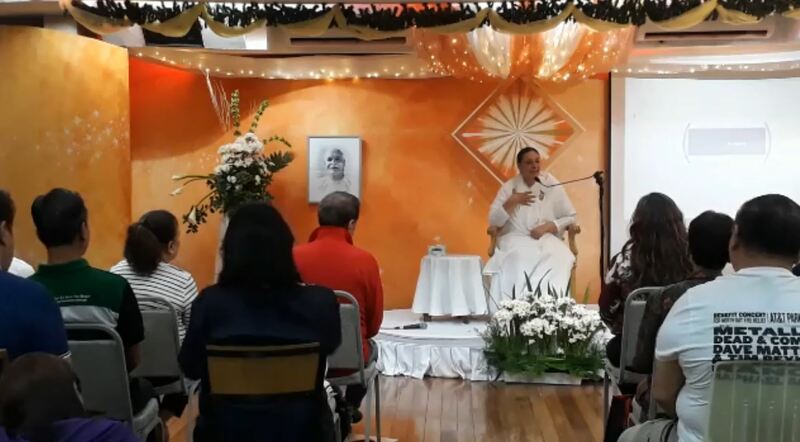 London, UK: A Program entitled ‘The Golden Thread – 50 years of Avyakt (Subtle) Sustenance’ was organized at the Brahma Kumaris Global Co-operation House in London on the occasion of the 50th Remembrance Day of Brahma Baba, The Founder of the Brahma Kumaris. 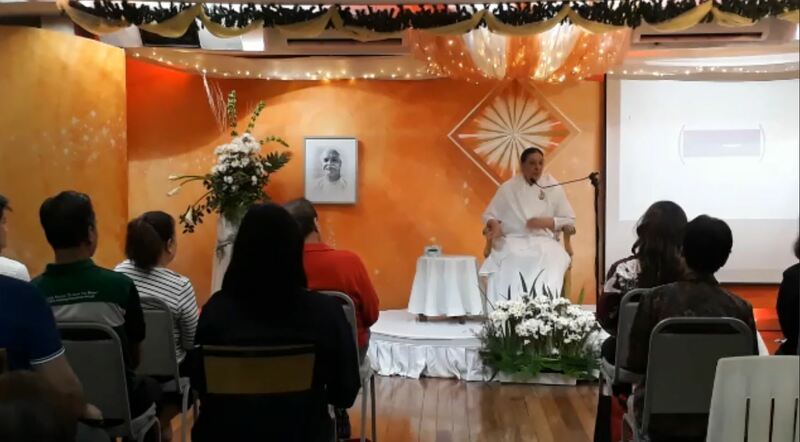 Yoga started at 3 am in the Meditation room which transformed into the light of the subtle regions, and then 4 am Amrit Vela (Hour of Nectar) meditation was conducted in the Auditorium, by BK Balwant, BK Jayanti and BK Maureen. 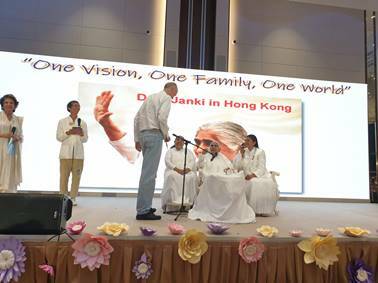 Dadi Janki’s video message followed and she shared her enthusiasm and thanks for 50 years of avyakt sustenance. We are being moved forward with the attainments from the Father. 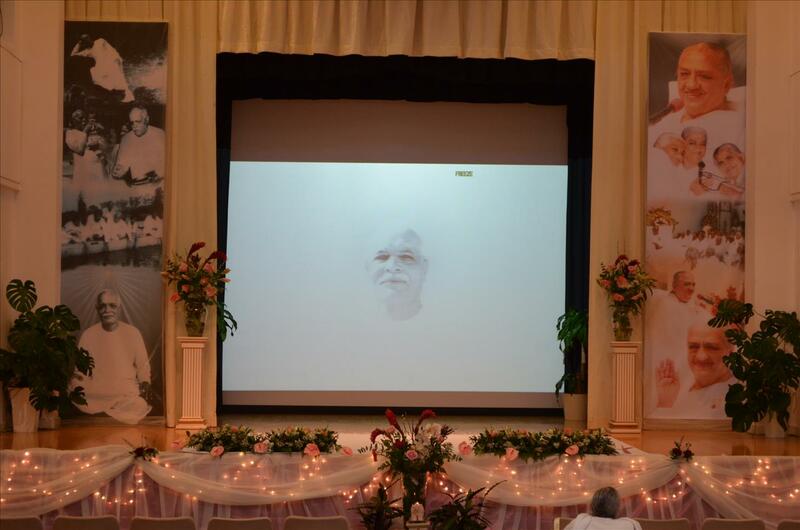 We have received such a wonderful study and there is so much benefit through this and the sustenance of sweet Baba. The vibrations are making everyone move ahead. When the heart is honest, the Lord is pleased and we are happy and prosper. Nothing is remembered, not even yesterday, just what we need to do right now. Keep emerging the power that comes from silence, as power that inspires is born through silence. Baba made me belong to Him. Baba has inspired me to be free from unnecessary things. 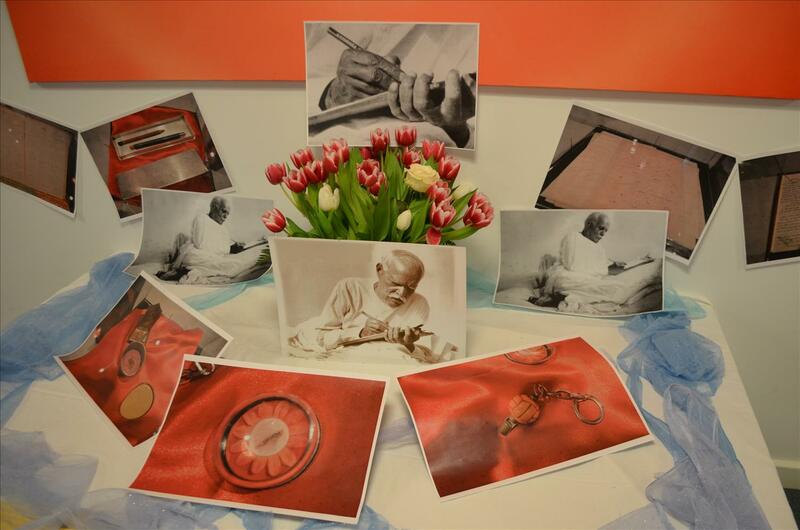 Baba’s words are wonderful and the heart is the box to keep these words safe. The comforter of Hearts is in our Heart…. 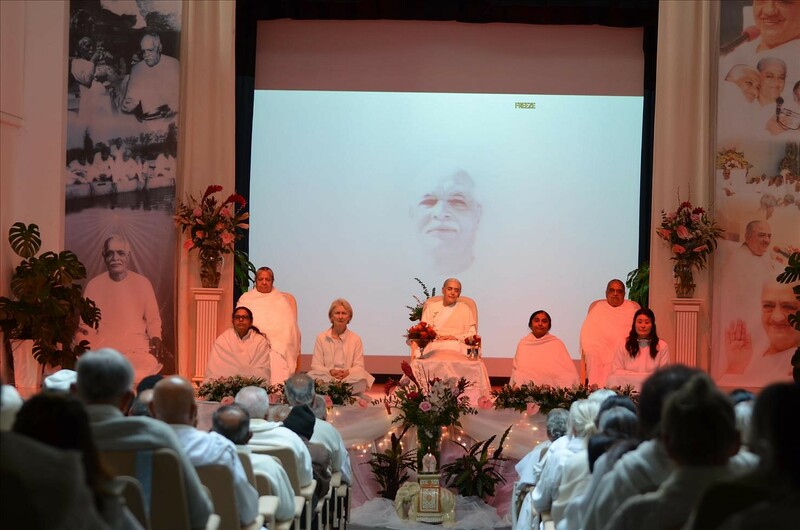 Then a photographic tour of the four pilgrimage places in Madhuban (Pandav Bhawan) was shared – showing the beautiful adornments of flowers, and the huge gathering at the Tower of Peace in Mount Abu. 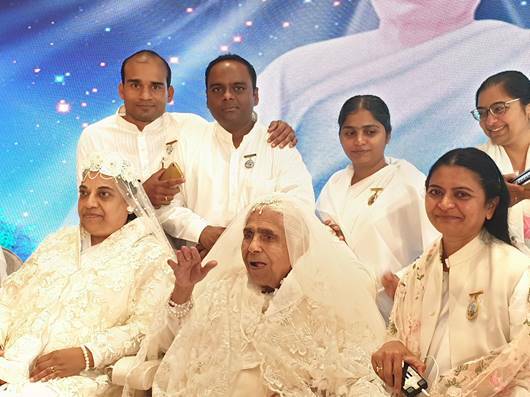 BK Jayanti, BK Jaymini and BK Charu all shared their thoughts for the day. 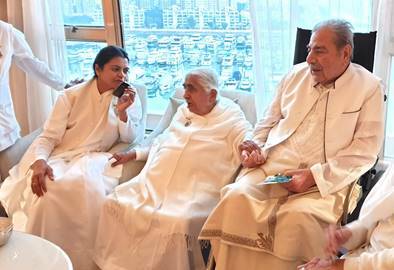 BK Jayanti invited everyone gathered to take a few minutes to reflect and note in the heart and with the pen what promise each would like to make. 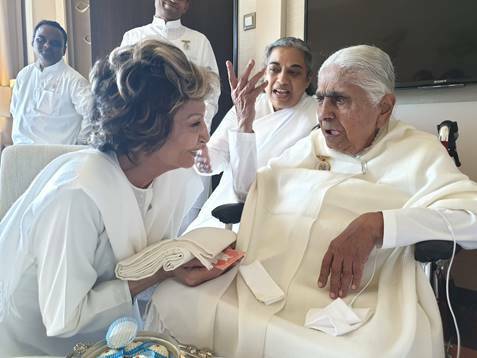 She reminded everyone that if we are passionate about transformation, then we will make it happen in some way or another. We are close and, hopefully, today gives the inspiration for us to do what we need to do. 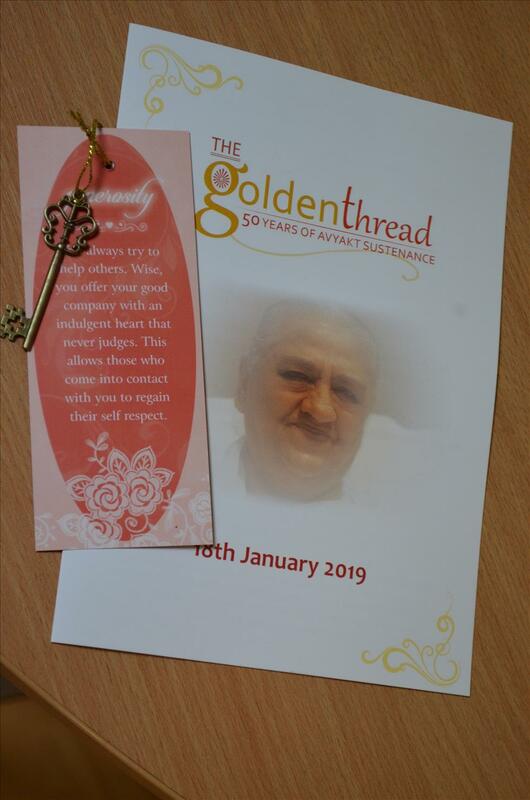 Thanks was expressed to all those who helped make the day so special and BK Jayanti acknowledged the many days of preparation, silence and power that had been building at Global Co-operation House since January began. 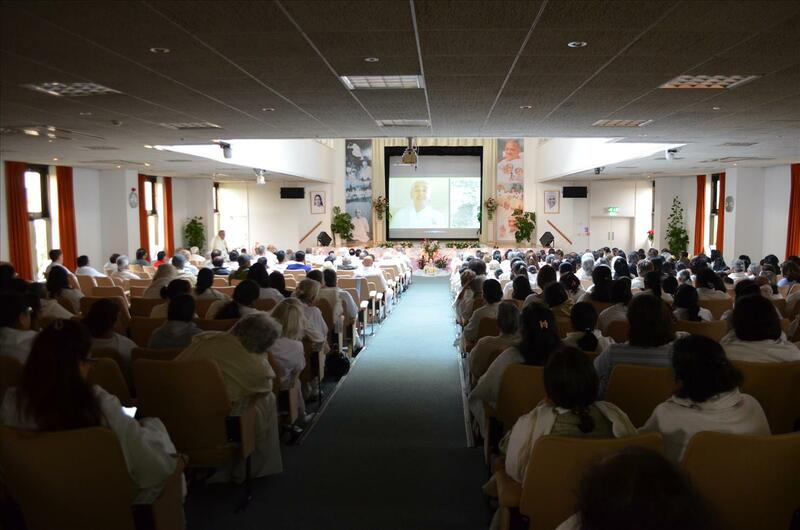 Evening meditation in the ‘pilgrimage places’ completed a day of deep wonder and silent happiness for which over 550 were present. 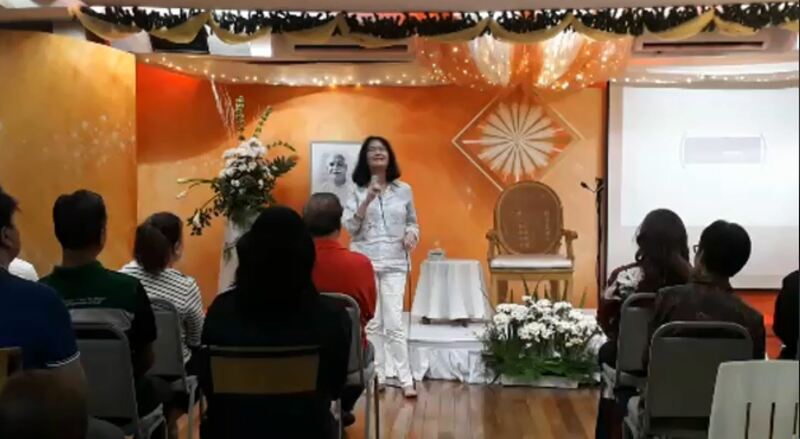 Makati, Phillipines: BK Rajni, National Co-ordinator of the Brahma Kumaris in Japan and the Phillipines, shared her views in a Motivational Programme “Step into your power” organized to celebrate the life of Brahma Baba, Founder of the Brahma Kumaris. 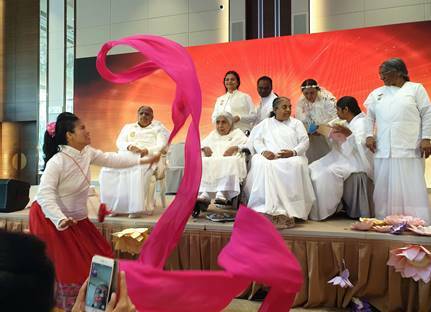 She was asked first about the experience of meditation. Her reply was that first learn how to meditate, then she gave her views on the topic “Step into your power” by stating that we have 8 main powers. First we need to understand the way to attain this power. The powers we have are: the power to cooperate, the power of transformation, internal spirituality, good atmosphere and many more. 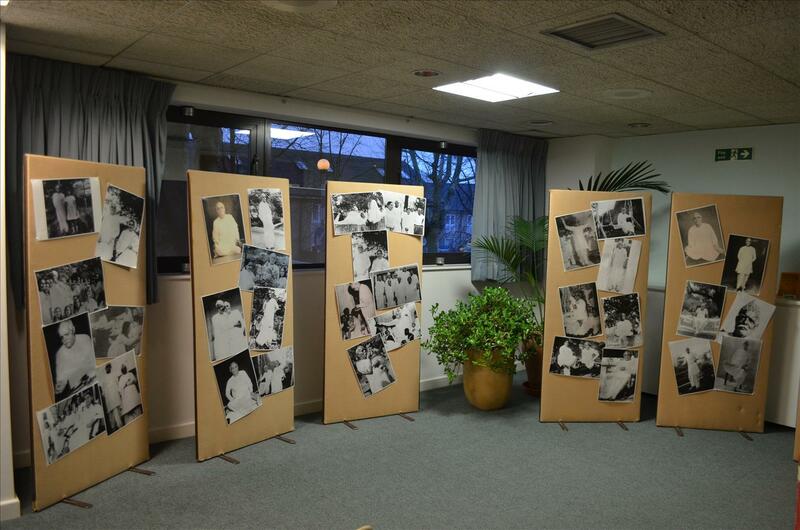 Her emphasis was on remembering one’s innate qualities. To step into your inner power, check and change the qualities of thoughts into positive. 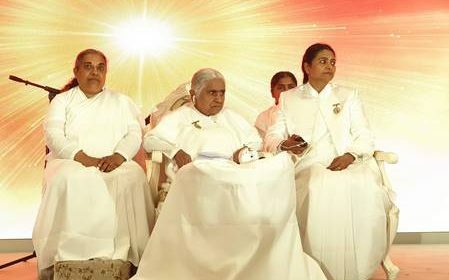 She confidently said that God is very powerful as He has all the information, all the knowledge. He has the power of Love as well as spiritual power. Before understanding Meditation, one should remain in self respect and recognize the beauty within the soul. 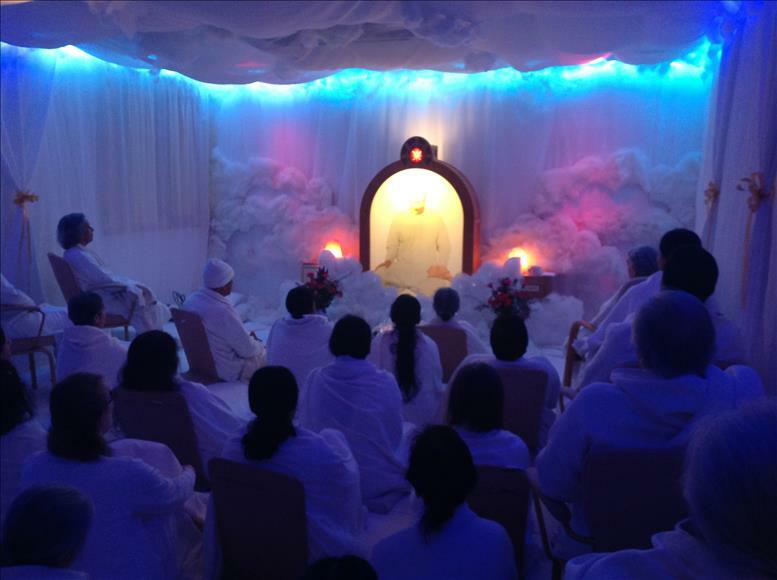 The founder of the Brahma Kumaris, called Brahma Baba, was connected with God, the Supreme Soul. 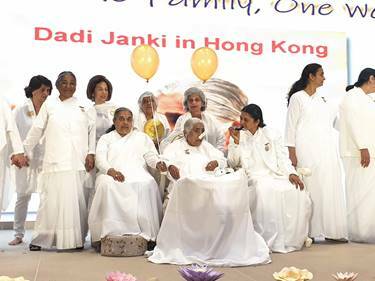 Brahma Baba saw that power in Dadi Janki, the Chief of the Brahma Kumaris, who is now 103 years old. 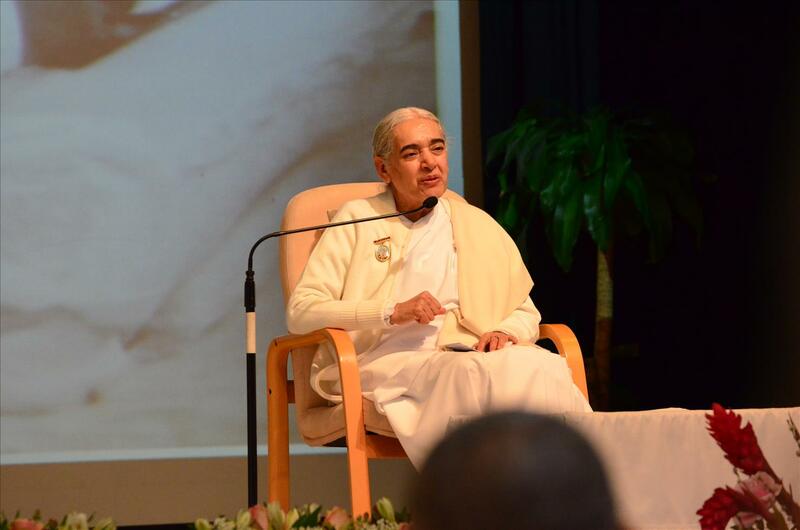 She was taught by Brahma Baba to develop her intellect and use her brain attentively. 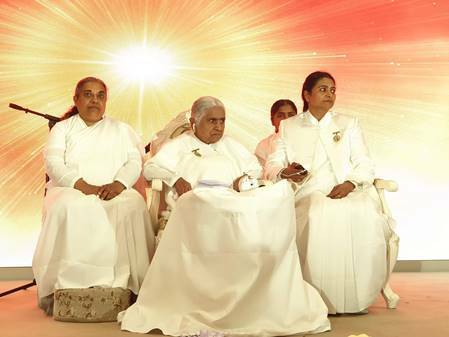 BK Rajni asked every meditation seeker to first write down all the potential qualities and do that with firmness. Firmness is ‘Now means Now’. 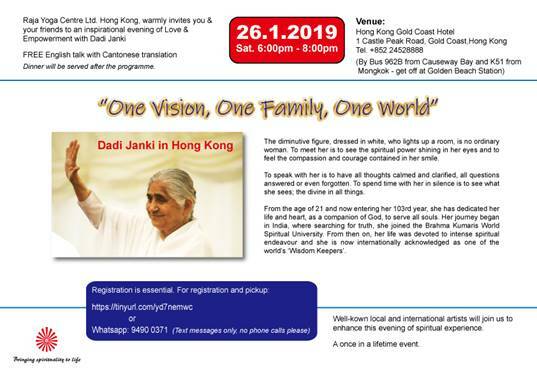 ‘Now is the time to uplift the consciousness’, she thus motivated all by saying that whatever you are doing, continue to do, while just maintaining connection with God. 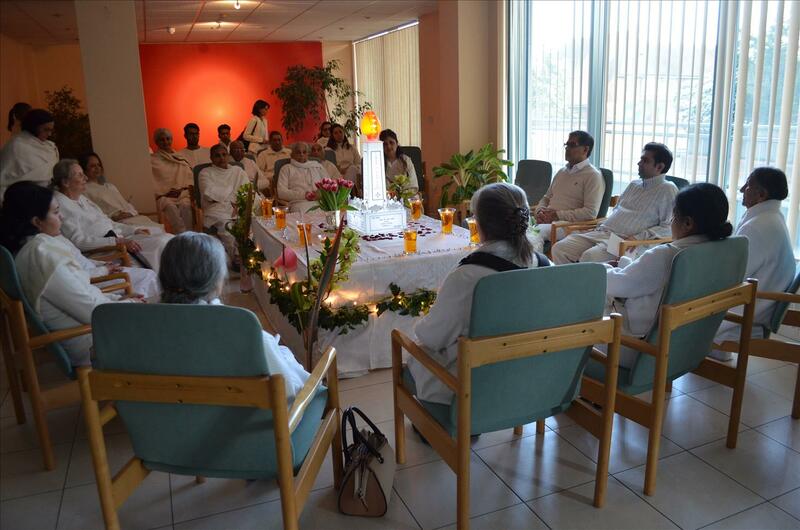 The program ended with sharing of sweets and blessings. 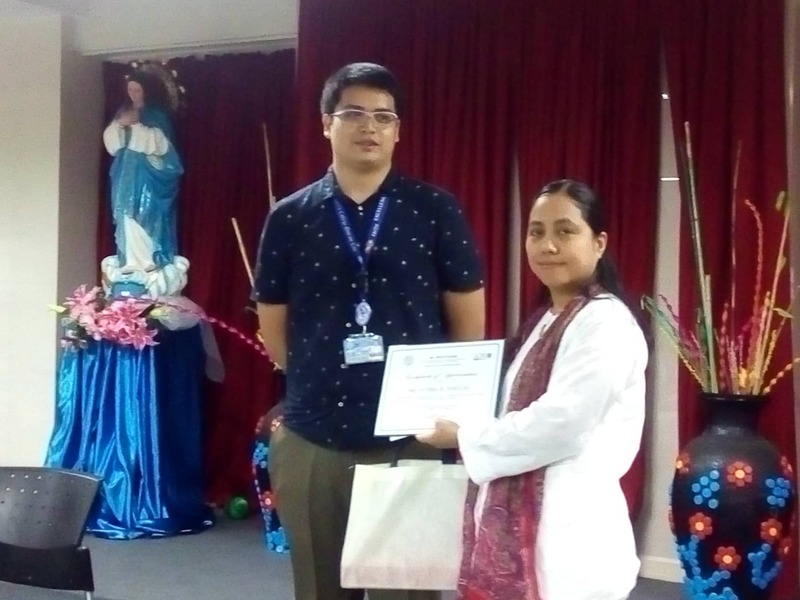 Quezon City, Phillipines: As life continues to move on, there is no wasted time in our life process – every single moment is purposeful, although it may not feel like it at the time for everyone involved in the situation. As the familiar adage says, there is no such thing as coincidence. It’s when we look back, and recall the experience, that we often understand the purpose or see the path more clearly. 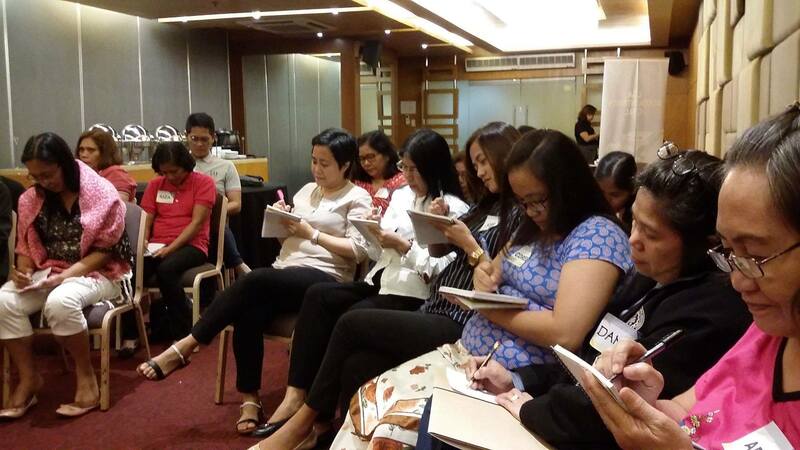 The Brahma Kumaris Quezon City center received a Request to conduct “Peace of Mind” at BSA Twin Towers, Ortigas, for the Department of Interior Local Government (DILG) accountants from the different regions of the country plus some from the Local Government Academy (DILG training arm). 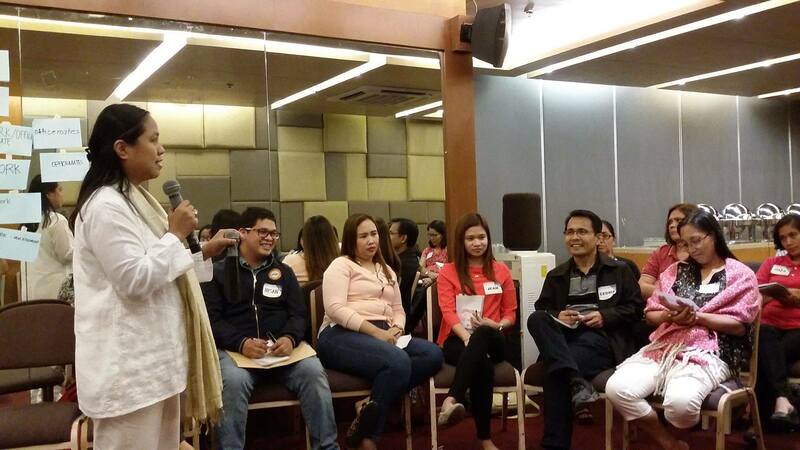 The whole Local Government Academy (LGA) attended a retreat in small groups at the Brahma Kumaris retreat center in Tagaytay. 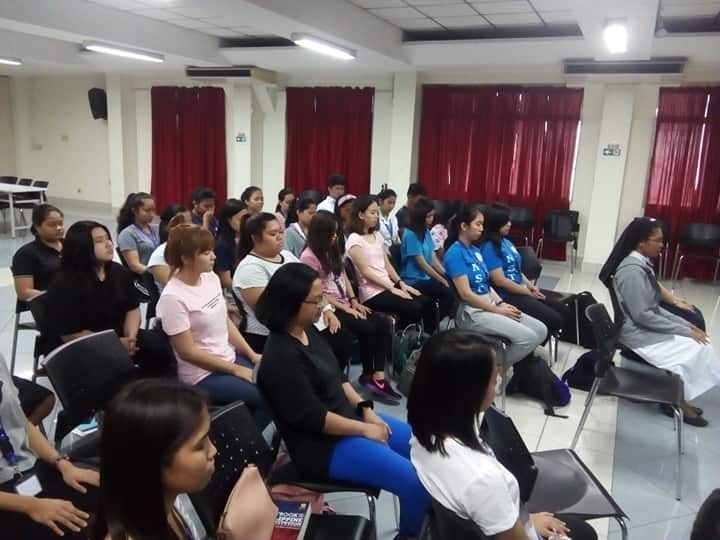 The Brahma Kumaris Quezon City center also received a request from St. Mary’s College to conduct “Calm the Mind” with a meditation session for its college students. The request was aligned with the Mental Health Awareness Month. 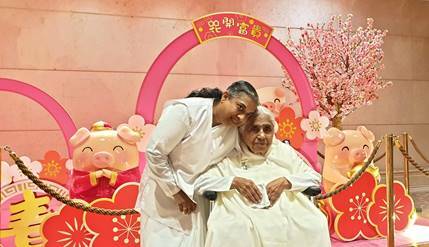 BK Tims represented the Brahma Kumaris in responding to these two requests made to BK Rose, the center coordinator of Brahma Kumaris Quezon City. 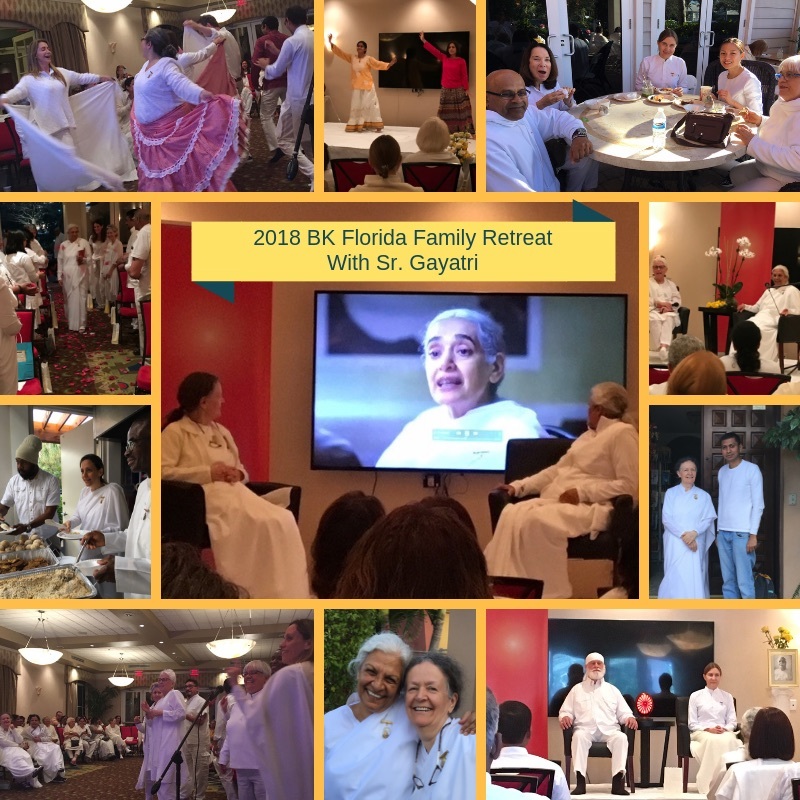 Naples, Florida, USA: The Brahma Kumaris in Florida organized the annual BK Florida Family Retreat in Naples where BK Gayatri Naraine, Representative of the Brahma Kumaris at the United Nations, and BK Waddy, Area Co-ordinator of the Brahma Kumaris in Florida, very lovingly took all on an inner-reflective journey of Clearing the Hearts. 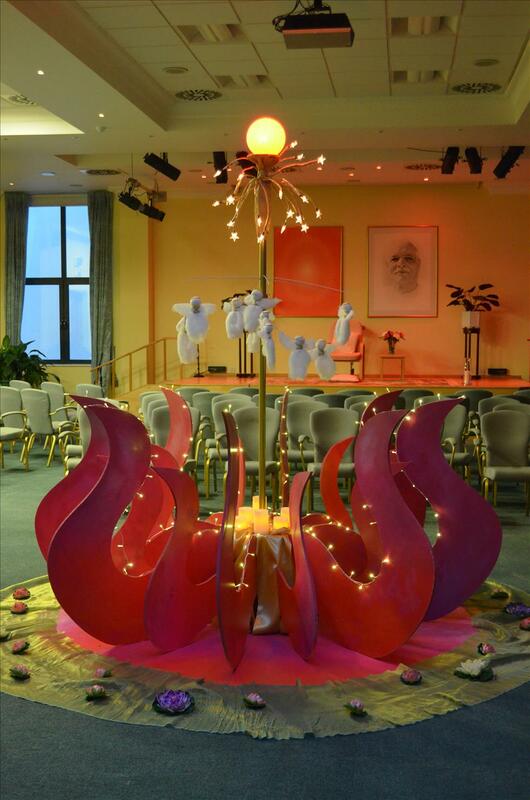 The retreat was a beautiful journey where the subtle connection between the heart and the mind was explored and how we create thought patterns or belief systems especially when the heart registers a strong feeling and then the Mind is at work drawing a conclusion about what went wrong. 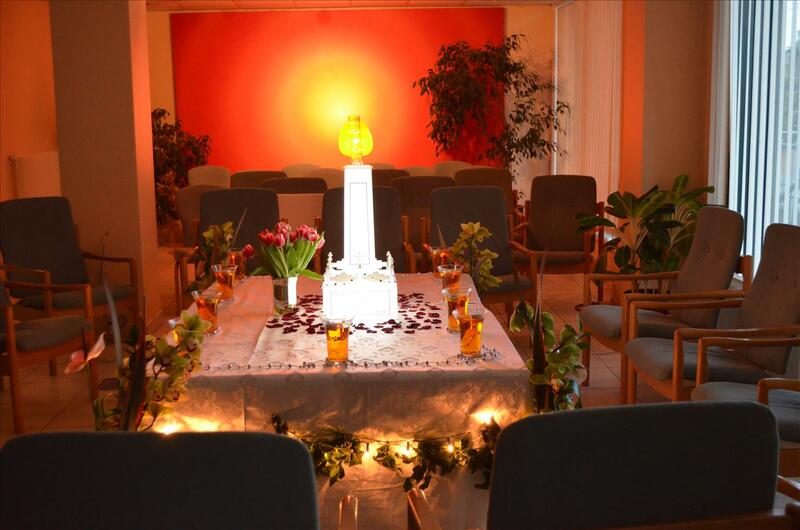 The reflective sessions provided a powerful atmosphere to look at these thought forms, see them, listen to them, let them speak, let them be heard. And then in loving remembrance of God, heal them to return back to the feeling of being whole again. 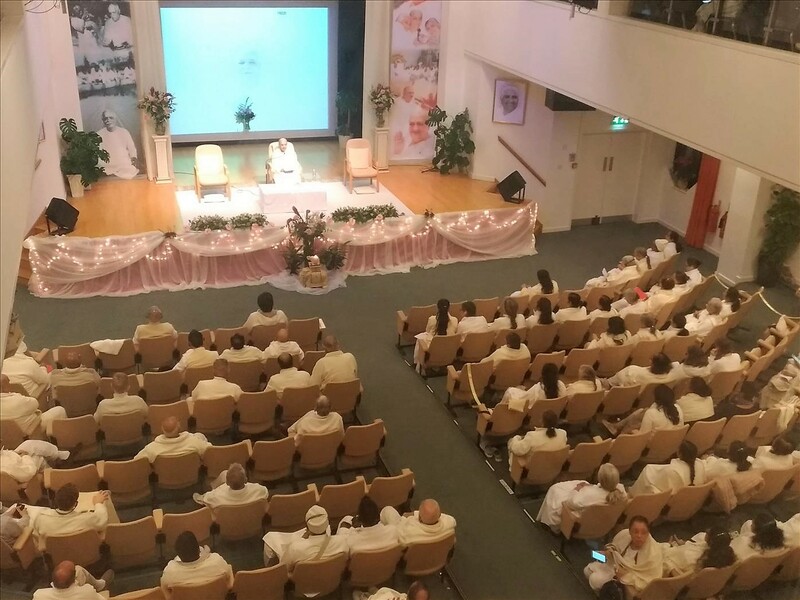 In addition to participation of Brahma Kumaris from Miami, Tampa, Naples, Delray, Hollywood, Orlando, and Ocala, there were international attendees from Mexico and from Costa Rica who enriched the gathering with their participation.